Jerking Truck is a free fast paced action racing game app for Windows 8 and 8.1 devices. When you run the game on your device, you will be presented with the main menu where you can choose to start the game or you can also quit the game from this very same window. 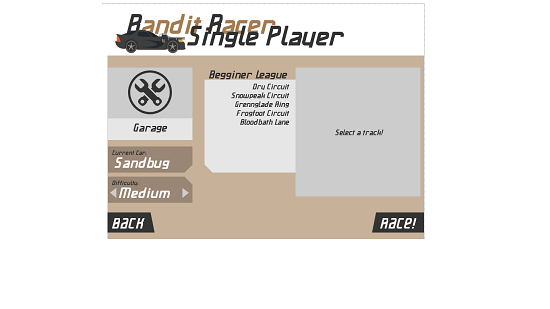 When you choose to start the game, you will be presented with a car and circuit selection screen post which you will be taken to the gameplay screen itself. The game makes for a good download on devices running Windows 8 and 8.1. Jerking Truck is available for free from the Windows App Store. The below screen will be presented on your screen when you run the game. 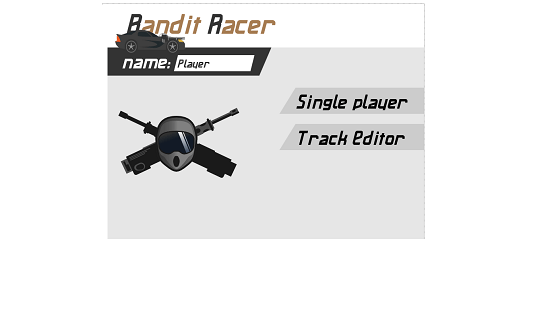 You can choose to edit the track or click on the Single Player button to be taken to the circuit and the car selection screen. When you click on the Single Player button, you will be taken to the below screen. Once you have chosen the league type, your car and the circuit, you can click on the Race button to be taken to the gameplay interface. 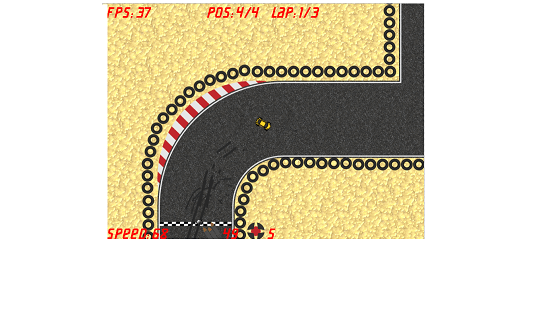 When you click on the Race button, you will first be taken to the controls screen where you can see the controls that you can use to control your vehicle. This is shown in the screenshot below. Clicking on the above screen will take you to the gameplay screen itself. The game allows you to compete with real players online. It only works when you are connected to the internet. 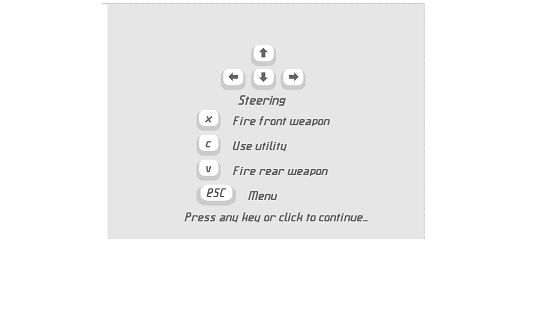 You can fire at the oncoming cars by using rear or primary weapons (X or V button) and hence you can emerge victorious in the game. You can see all of your game stats at the top of the gameplay screen. Jerking Truck makes for a great download on devices with Windows 8 and 8.1. Feel free to grab it from the link below.